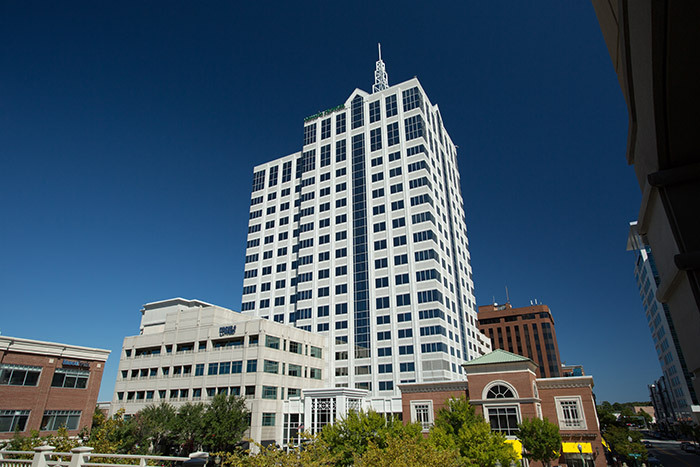 The Armada Hoffler building is a high rise multi-office tower located in Virginia Beach, Virginia. It is 396 feet tall and consists of 23 stories, and opened in 2003. Commonwealth provided the drywall, insulation and steel for the project.